You probably don’t have Google Allo installed on your phone because even as fun of a messaging app as it may be, it still lacks the feature set for most of us to even consider using it for more than a few minutes. With that said, something like a web client and multi-device syncing could make for a difference in getting you and I to take it for a serious spin after this year since it launched. And one of those things may be happening very soon – the web client could be ready. After being teased off and on since February, the last we had heard was a “few weeks” out timeline from back in July. 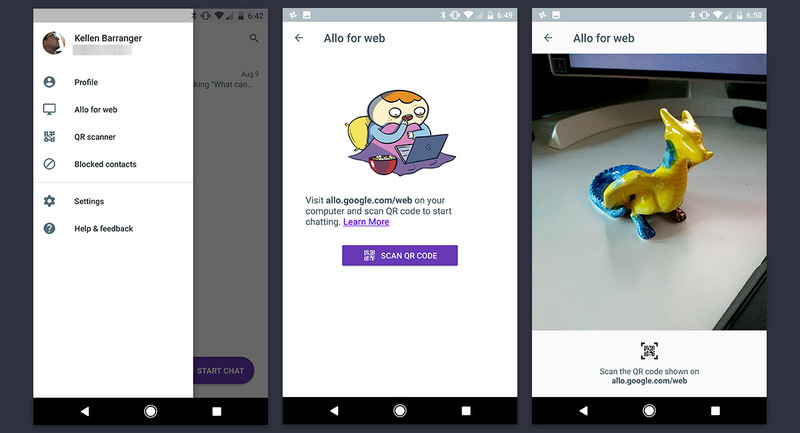 Well, we’re a few weeks from that and would you look at that – “Allo for Web” is now showing (see above) for just about everyone in either v15 or v16 of the Allo Android app. All you have to do is install the app, login with your phone number, and slide out the side menu to see the option. Of course, tapping it on at the moment tells you that you’ll need to scan a QR code at allo.google.com/web which isn’t yet active. On a related note (and since I started typing this post out), the “Use Google Allo on your computer” support site is now live and walks you through the steps of setting this all up. You can view that here. We should be really close. If it goes live (and I’m thinking it might any minute now), we’ll update this post. UPDATE: IT’S LIVE! GO HERE. 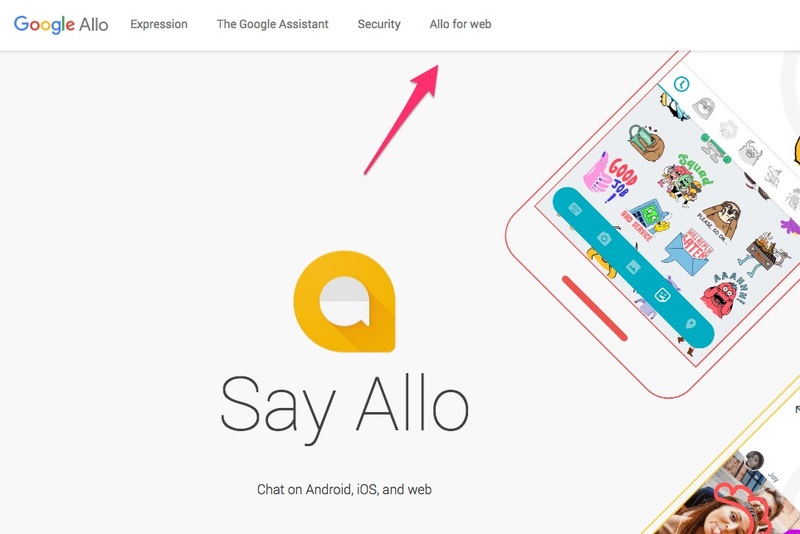 UPDATE 2: Here’s a quick and easy guide for getting Allo for Web all setup.